For the first time since I started this year-over-year comparison, 2014 has beat 2015. 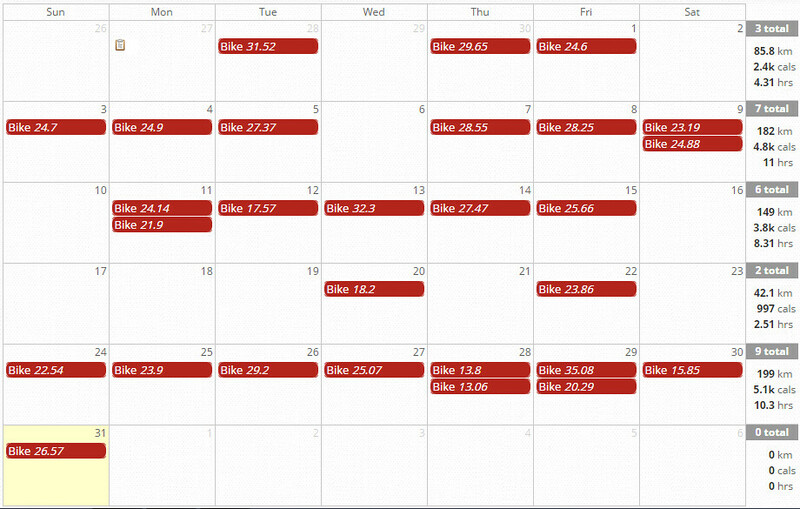 In May 2014, I was training for the Ride to Conquer Cancer and put up some long rides. In May 2015, I just couldn't find the time. 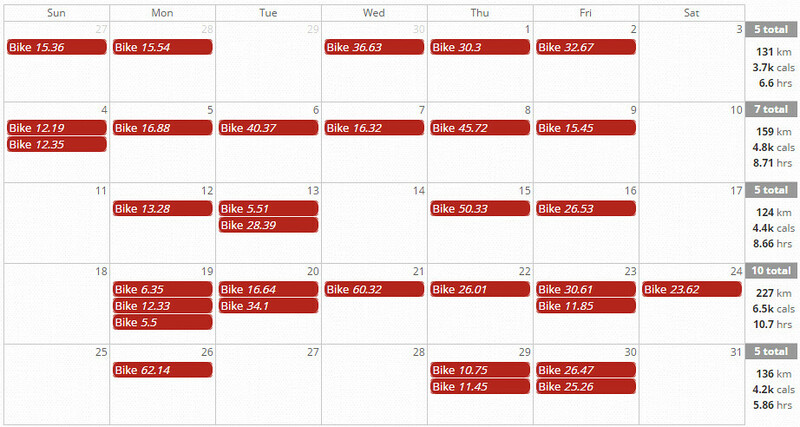 Here's how my cycling in May 2015 measured up against May 2014. My goal for 2015 remains a personal best 5,000 km. I'm currently at 2267.75 km with 7 months to go. When you get a chance this summer, think about the 37 km ride to Bronte Bay in Oakville. I'm not sure if there is a bike path all the way. Google maps shows a few zigs. 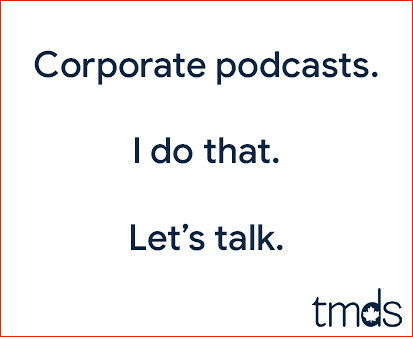 It's worth a thought if you have the time. I was all excited and ready to do the 75 KM Ride for Heart last weekend, in spite of the horrible weather. Got outside at 5:40 AM ... only to discover I had a flat. Ran back inside with my bike, only to find I had somehow grabbed the wrong-sized spare tube from MEC. Then I learned that I am terrible at patching tubes in a panic. Welp.